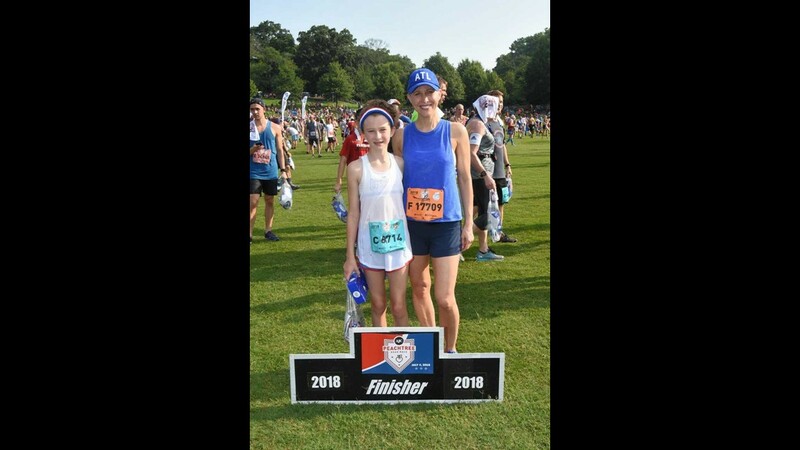 The largest 10K event in the world is closer than you think and it’s time to vie for a highly coveted title -- AJC Peachtree Road Race T-shirt content winner! 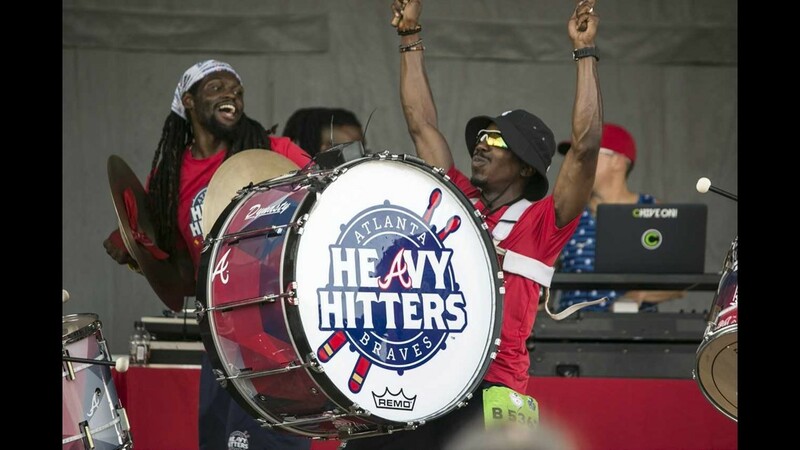 Atlanta Track Club and the Atlanta Journal Constitution announced the five curators who will design the artwork for the finisher’s shirt at the 50th AJC Peachtree Road Race on July 4, 2019. Some big Atlanta names are involved this year. A Peachtree legend, two sports teams, a bestselling author and the Mayor of Atlanta will vie for honor to be the winner of the AJC Peachtree Road Race Finishers’ T-shirt design contest. The winner will have their design appear on 60,000 shirts. Everyone who crosses the finish line will receive one. The Atlanta Track Club will also donate $5,000 to the charity or cause of the winner’s choice. Okay, so who's in it to win it? -- Mayor Keisha Lance Bottoms is the mayor of Atlanta, but will she win the city’s heart through her shirt design? The Mayor was the official starter and a finisher of last year’s Peachtree wrote Holder. 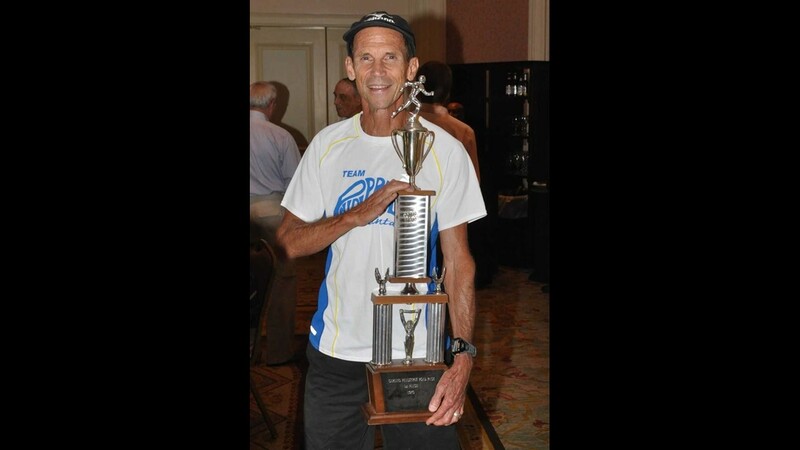 -- Jeff Galloway, winner of the first Peachtree road race. He may be an Olympic runner, but he’s never won the t-shirt contest. -- Emily Giffin is a New York Times bestselling author of Something Borrowed” and “All we Ever Wanted.” According to the press release, she’s putting down her pen and picking up the coloring pencils to vie for the title. Holder wrote the public can elect the winner of the contest by voting online, and the design that receives the most votes wins! What's the history of the AJC Peachtree Road Race? This race started in 1970 and takes place every July 4th in Atlanta,Georgia. 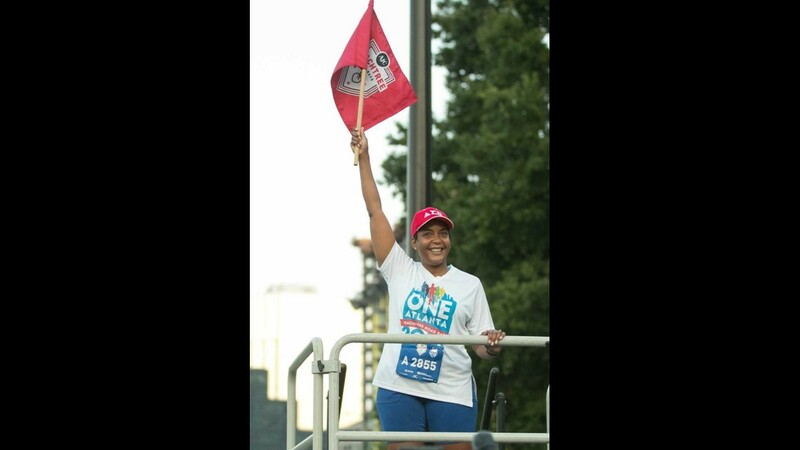 For more information on the AJC Peachtree Road Race head on over to their website. What is the Atlanta Track Club? The Atlanta Track Club is best described as “a nonprofit committed to creating an active and healthy Atlanta. 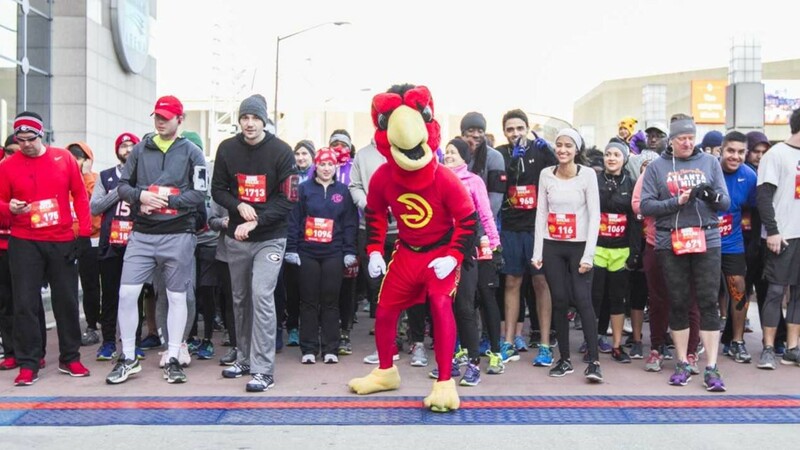 Through running and walking, Atlanta Track Club motivates, inspires and engages the community to enjoy a healthier lifestyle, according to the press release. It has more than 30,000 members and is the second largest running organization in the United States wrote Holder.